In this episode we have two stories about Joni Mitchell's dulcimers. 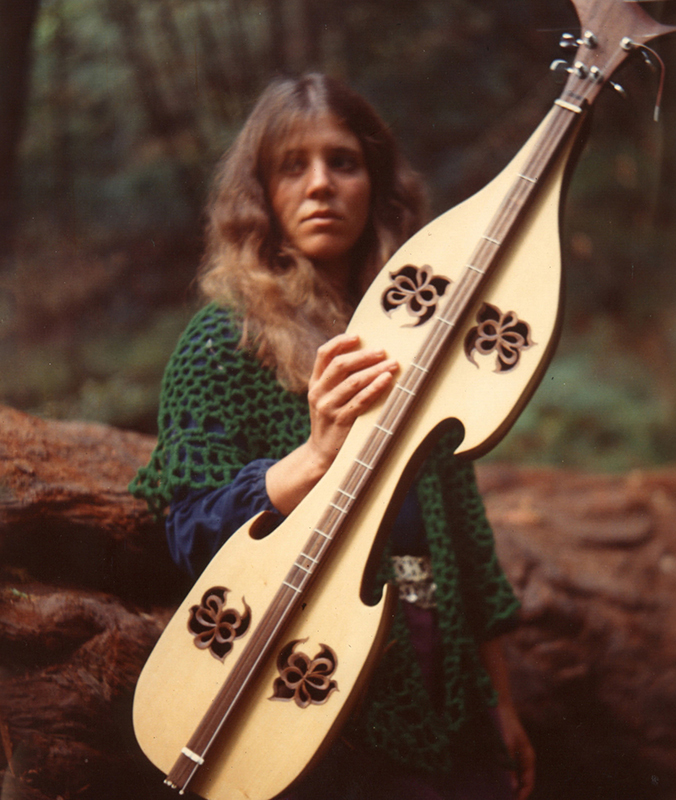 In the first story Joellen Lapidus recounts selling a dulcimer to Joni at the 1969 Big Sur Folk Festival. In the second story Rick Scott recalls being picked up by Joni while hitchhiking in Canada in 1971. This episode has been featured and transcribed on Joni Mitchell's website! • The Fox (traditional) performed by Joellen Lapidus From her CD Joellen Lapidus in Concert. 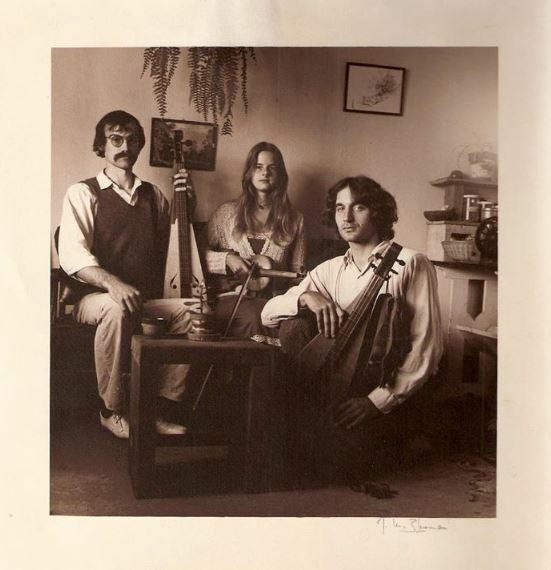 • Improvisation performed by Joellen Lapidus and Kahlil Sabbagh. • February March performed by Rick Scott. From his CD Philharmonic Fool. You can see the dulcimer JR Stone made for Joni hanging behind her on the wall in this article. 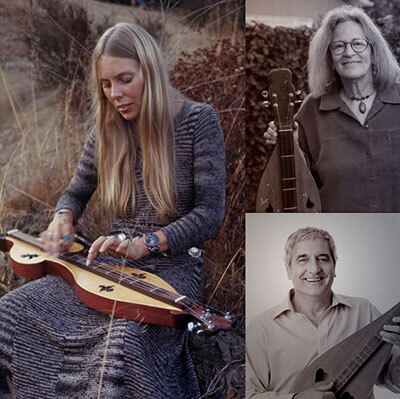 In this clip Joni is playing The Princess Dulcimer that Joellen Lapidus made. In this clip, you’ll see Joni playing a different dulcimer. Philip Kubicki. 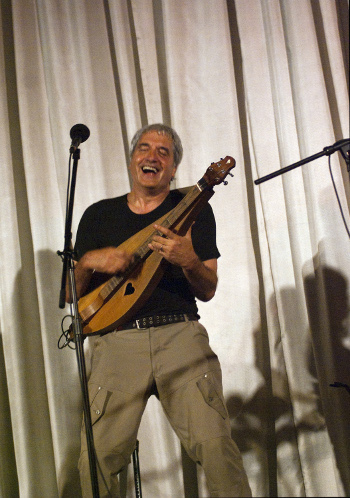 He built Joni an acoustic guitar and a dulcimer around the same time. The three dulcimers Joellen Lapidus built for Joni Mitchell. 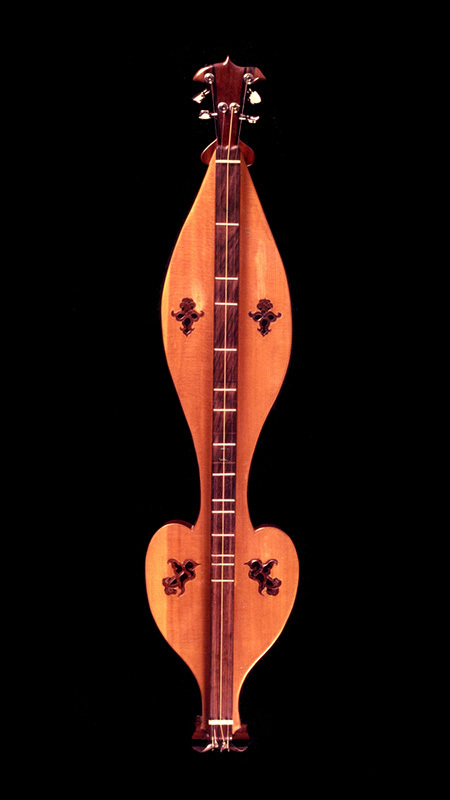 From left to right: The Wild Columbine Dulcimer, The Princess Dulcimer, The Jester Dulcimer. 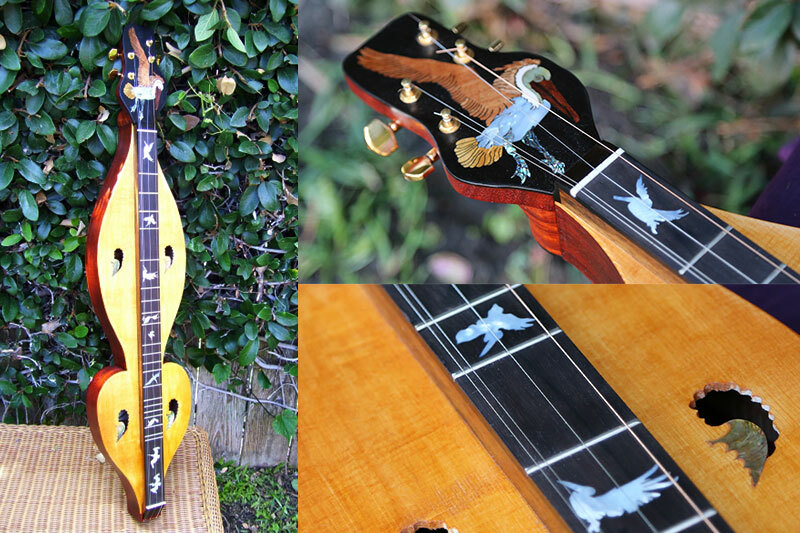 The Pelican Dulcimer by Joellen Lapidus 2012. 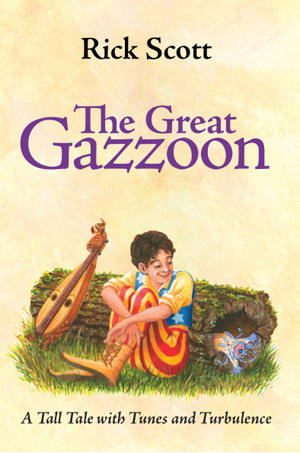 The Great Gazzoon, A Tall Tale with Tunes and Turbulence, a musical audio novel by Rick Scott.